Few things are more frustrating than a sore knee. We feel your pain. Here’s some useful info and tips about knee pain to get you back to feeling tip-top, so you can get back to the yard work and chasing your little ones around it. 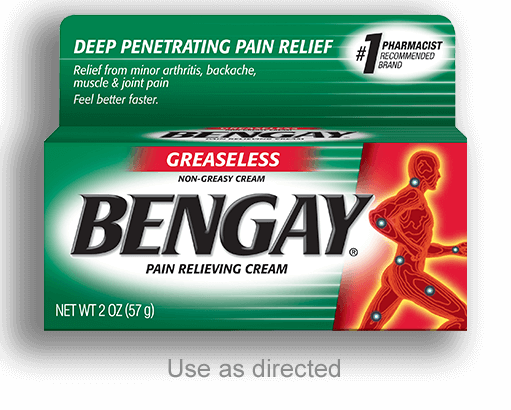 Get convenient pain relief without grease so you can go about your day and night sporting your favorite work and play clothes. 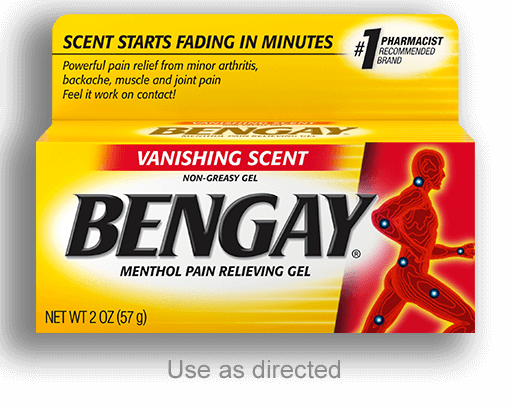 The distinctive BENGAY® scent reminds you that it’s working. 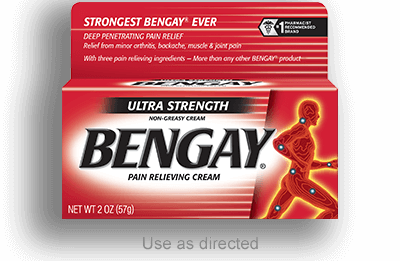 But for those who want the scent to disappear—along with the pain—this one’s just for you.